DALLAS – July 13, 2017 – A blouse can mean more than cotton and thread to a domestic violence survivor. It symbolizes confidence, acing an interview, a new job and, ultimately, financial freedom from one’s abuser. 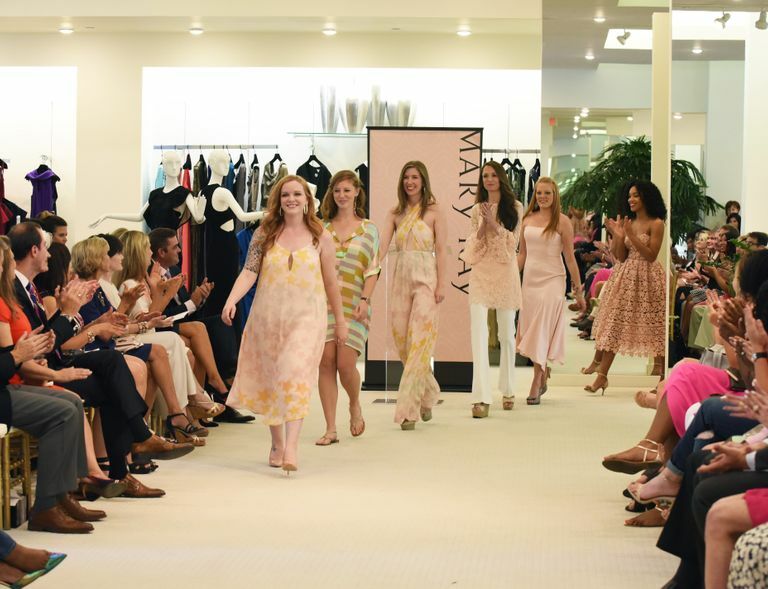 Mary Kay Inc.’s ninth annual Suits for Shelters program will collect women’s professional attire to give women the ability to pursue lives full of independence and empty of violence. Through Aug. 4, Tootsies, located in the Plaza at Preston Center, will accept community donations. In return, those who donate items will receive a $25 Tootsies gift card. WFAA News Ch. 8 is airing a series of public service announcements to encourage community support and more donations for the annual clothing drive. A partnership between Mary Kay Inc. and The Mary Kay FoundationSM, Suits for Shelters supports domestic violence survivors with professional attire to help boost confidence as they start their lives free from abuse. Since 2009, Suits for Shelters has collected more than 17,000 pieces of professional clothing for women in need. Mary Kay has a long-standing commitment to prevent and end domestic violence. 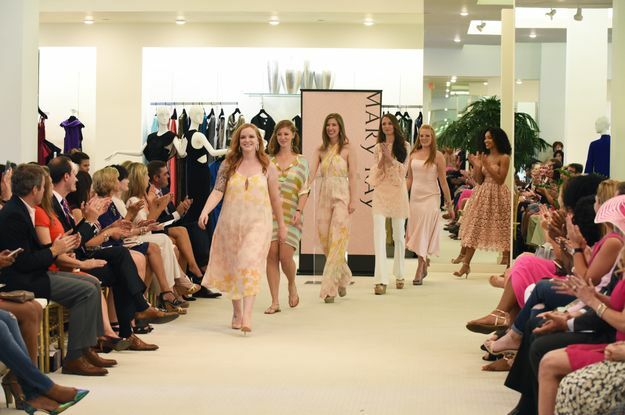 Over the past 15 years, Mary Kay Inc. and The Mary Kay FoundationSM have donated more than $53 million to domestic violence prevention and awareness programs to women’s shelters across the country in an effort to end the cycle of abuse.